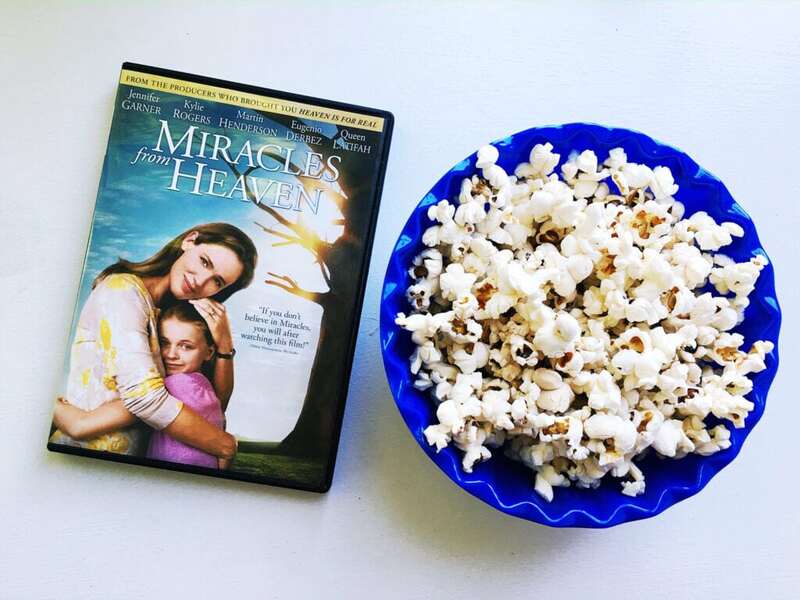 I’ve been wanting to see ‘Miracles From Heaven’ since the second I heard about the story. I believe in the power of prayer. I believe in the greater good. I also believe that these beautiful messages need to be talked about on a larger scale and when big names like Jennifer Garner get attached to projects that spread such messages, it can only do GREAT THINGS for our world. The film is now available on DVD so I was able to curl up on the couch this week to finally watch it. Life is many things. It’s filled with joy and happiness and sunshine and roses. But it can also be filled with heartache and disappointment. If you’re like me, you’ve walked both paths – more than once. We’ve all had unfortunate incidents that we’ve had to live through. We’ve all felt those moments of absolute helplessness. We’ve all felt like we’ve had nowhere to turn. But… there’s always somewhere to turn, right? As you know, I have very difficult pregnancies. Horrific pregnancies. In fact, when carrying Liam, I was told that I should terminate my pregnancy because they didn’t think he would survive. It was that dark. It was that impossible. However, at 16 weeks, I didn’t feel like that was a viable solution. So, instead, I did everything I could as a mother to fight against the tide. I was admitted to the hospital and spent almost two months going in and out of different states of emergencies. It was scary. It was lonely. It was probably the most terrifying moment of my life. Knowing you have no power to change the end to your own story is a feeling I wish on no one. And right then – right in that very instant – Liam kicked me. He kicked me so hard that it made me jump. I looked down at my belly and I just started laughing and crying at the same time. I wasn’t alone. It was the first time that I realized it. I wasn’t alone because I was with my baby and we were going to be ok because God was going to make it so. We weren’t alone. Everything changed in that single instance. Instead of begging for God’s help every night, I thanked him. Instead of sinking back into my deep depression, I began to speak to Liam all day long. That sign was all I needed. It woke me up and made the rest of our journey one that I could handle because I was never alone again. And at 38 1/2 weeks, my full term baby came into the world as healthy as can be. I tell Liam that story over and over again. I tell him how he kicked sense into me right when I needed him too. Right when I was about to give up on it all. I tell him how he is my best bud and how – no matter what – even when we think it – we are never alone. Yes, this story truly does resonate with me. With every struggle, there is hope. Any parent can feel the passion that is portrayed in ‘Miracles from Heaven’. Watch it with your children. Watch it with your spouse. Watch it alone. Just watch it. Experience the miracle, you can own Miracles From Heaven now. Purchase the DVD at Walmart. 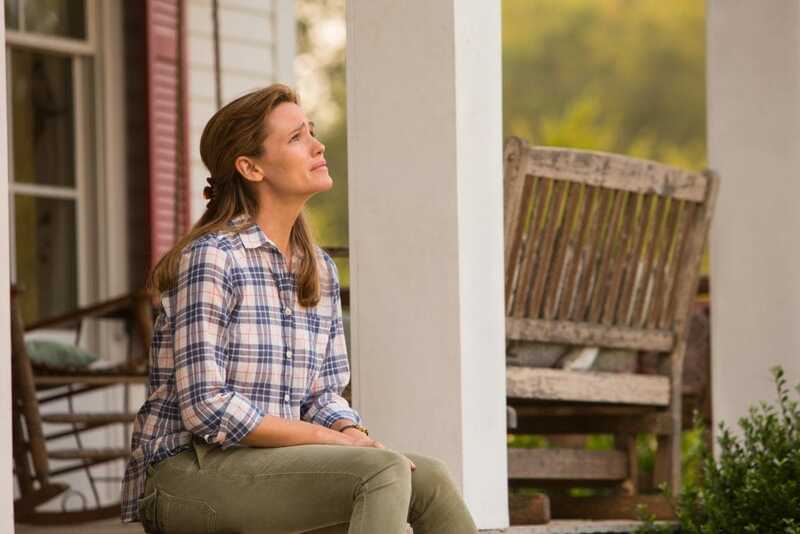 I hope you enjoyed my Miracles From Heaven Movie review. Oh my gosh, thank you so much for writing about this! I haven’t heard about this movie, but I’m so glad I did now. This came at just the right time, because I’ve been waiting on some really big news and I’ve been really relying on my faith and the power of prayer to get me through, so this is going to be a great movie for me to watch! I can’t wait! I missed this in the theaters and it looks like a good one. Will have to pop some popcorn and give it a look. We have just seen this movie and it was great. I have had a lot of similar medical issues as the main character in this movie so it really hit home for my family. What a wonderful story. This definitely sounds like my kind of movie. I cannot wait to see it! We loved this movie, it was a tear jerker. But, you know, whether you believe or not–it’s a great film of love. This was such a tearjerker, but with a happy ending! It’s the only other movie that has made me cry besides Big Fish. I’ve heard really great things about this movie and would love to see it! We’ll definitely have to check it out.